Aetolia-Acarnania is a historic beautiful region located on Western Greece, near the island of Lefkas to the Ionian Sea and the Peloponnese. 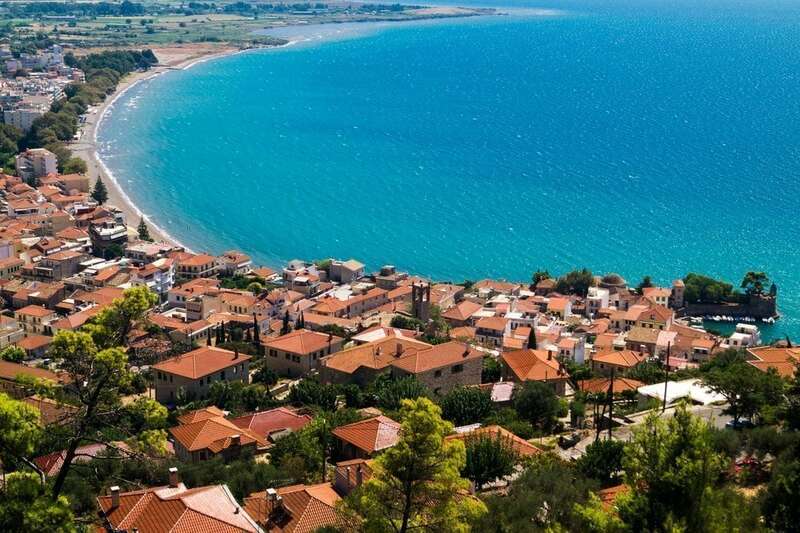 The town of Antirrio is the most important node between Western Greece and the Peloponnese. The connection is made by a ferry, while the famous Rion-Antirrio bridge is nearby. 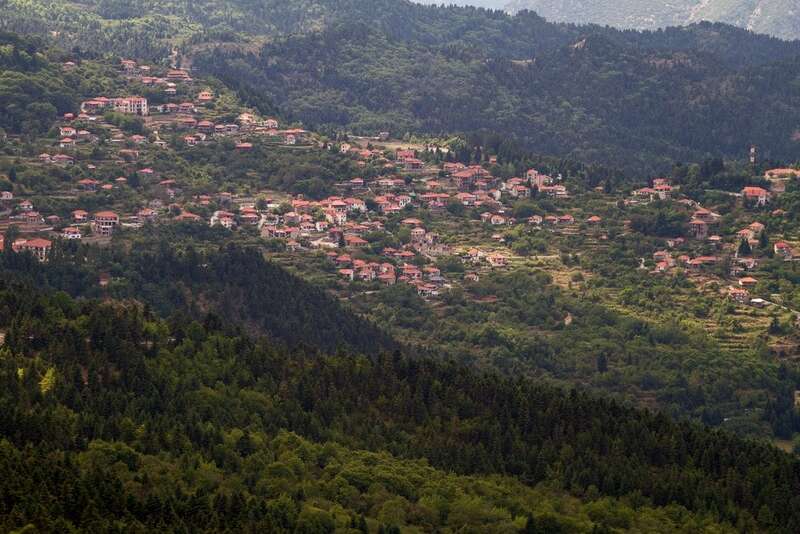 The largest town in the region is Agrinio, one of the main centers of tobacco production in Greece. The area is also famous for the aquaculture (fish farms), lagoons and for its rich flora and fauna. It includes the Acheloos River, Trichonida Lake, the largest in Greece and many important lagoons, such as the Missolonghi lagoon. The Missolonghi Lagoon with its picturesque “puddles” – small wooden houses on the water – is a remarkable ecosystem and an important environmental park. Missolonghi, known as the holy town, is famous because of the Sieges it had to endure during the Greek War of Independence. The heroism of the Greeks and the Philhellenes supporters of Missolonghi, as Lord Byron, contributed to the sentiments that led Europeans in favor of the Greek independence. 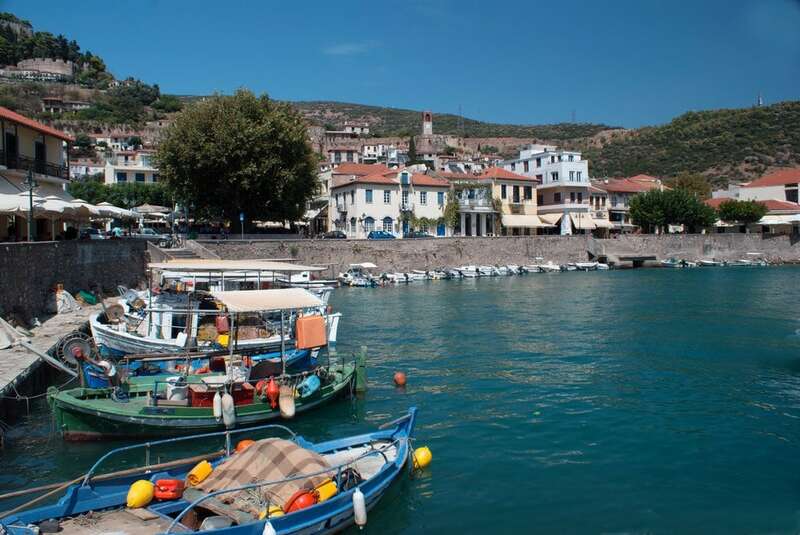 Nafpaktos is also an historic town, one of the most ancient Greek coastal towns, known for its impressive fortifications. Among the most beautiful towns in the region, Amfilochia, is built amphitheatrically on two hills creating a natural harbor protected by the winds and Vonitsa, has one of the best-preserved castles in Greece.